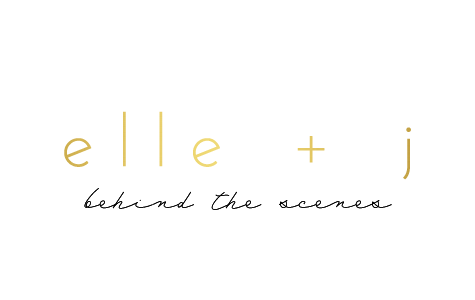 elle + j: happy thanksgiving! I hope that everyone has a wonderful Thanksgiving with family and friends! 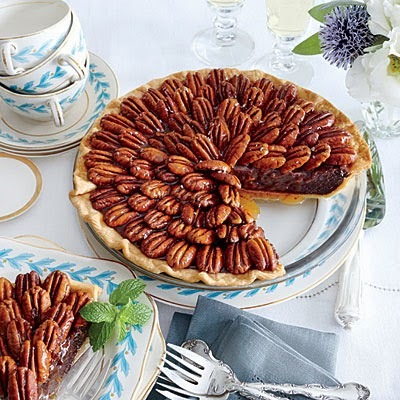 I am making Salted Caramel-Chocolate Pecan Pies today for my first Thanksgiving meal. I don't think my pie will look like the cover of Southern Living, but I hope it tastes as good! After we eat with my family, we head to have dinner with Dave's family at my sister & brother-in-law's house. So thankful I get to spend time with both families!